Your love has blossomed and now it’s summer and you’re all out of ideas. What is there to do with your loved one in Pretoria? Well you can call us cupid cause we’ve done the research and found the best deals for a date night in the Capital, literally each evening of the week. Head to The Publican in Southdowns for a 250g Rump Steak with a side and a glass of house wine for R99. They have great steaks and their spinach is delicious, even by Popeye’s measure. Time to spice things up with an evening at Pride of India. 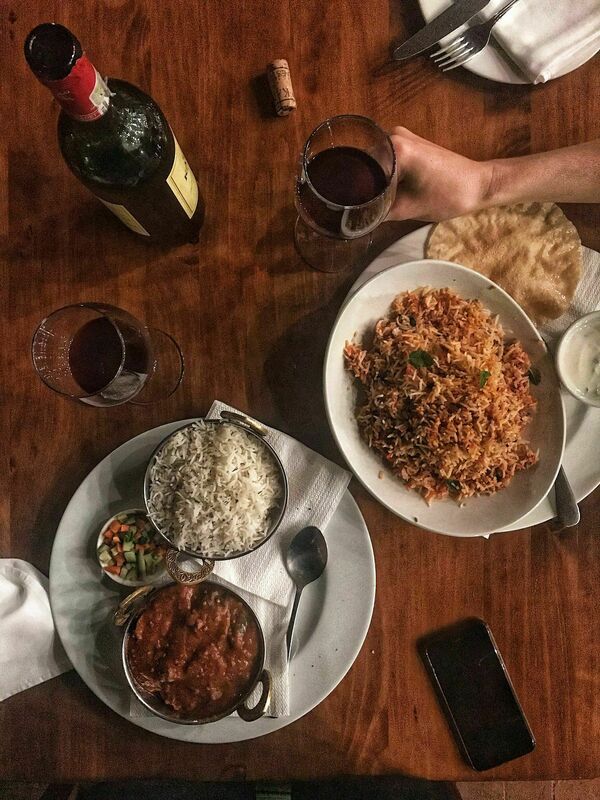 Your starter will consist of a Bhajia platter followed by a main and includes a bottle of wine at R600 per couple. 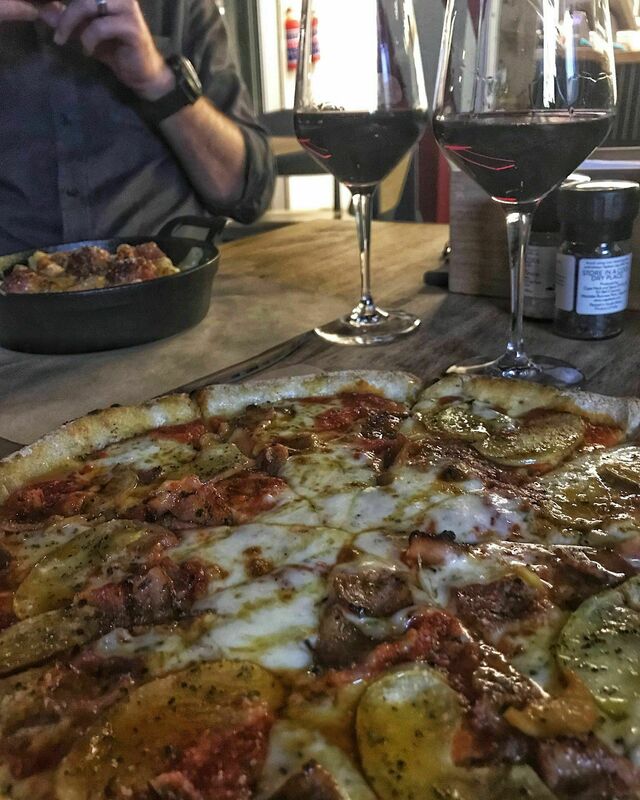 Woodstock pizza company has a fantastic date night offer where you can buy 2 pizzas, a dessert for two and a bottle of wine for a mere R350, we don’t think you can actually make a home-cooked meal for less these days. Not feeling Pizza? 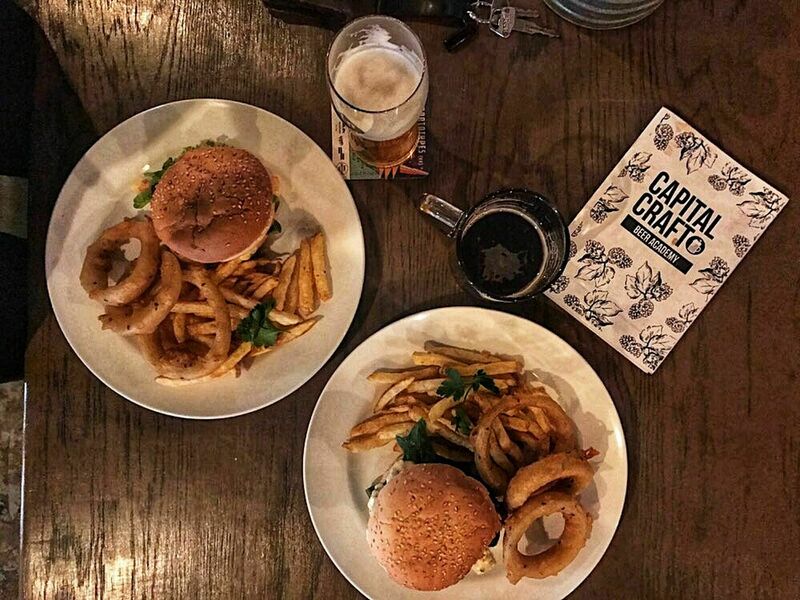 Go smash two burger meals for R135 at Capital Craft on Burger Wednesdays. Valid the whole day. 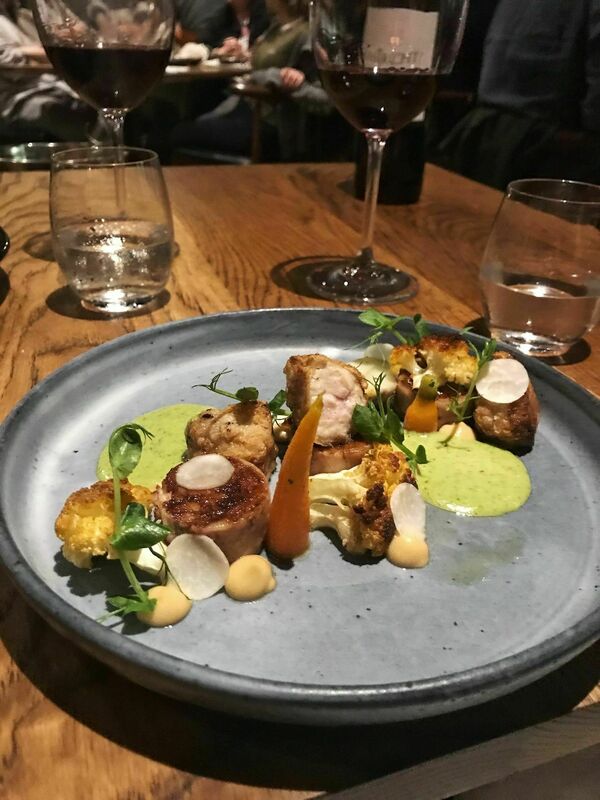 If you are feeling fancy you can book the 5 course tasting menu at de Kloof restaurant for R375 pp and you can add the beverage pairing for an additional R185pp. Alternatively Whisk wine bar in Irene offers 2 pizzas, yes more pizza, and a bottle of Spier signature wine for R275. Our favourite was Nathi’s little lamb and be sure to try the deep fried oreos with nutella. This offer is available any day of the week but if the De Kloof isn’t your vibe Whisk will do just fine. If it’s coincidentally the first Thursday head to the Village in Hazelwood, Culture Club will has new and interesting drinks every month and their food are always on point. Nothing like a good sunset view to end off a week, take in Pretoria from above at Moonshot cafe. Closing time on a Friday is at 9pm just in time for some Netflix and chill afterwards. This is more a date day, but what better way to spend a Saturday morning than strolling through an outdoor market and getting some fresh air with your loved one. 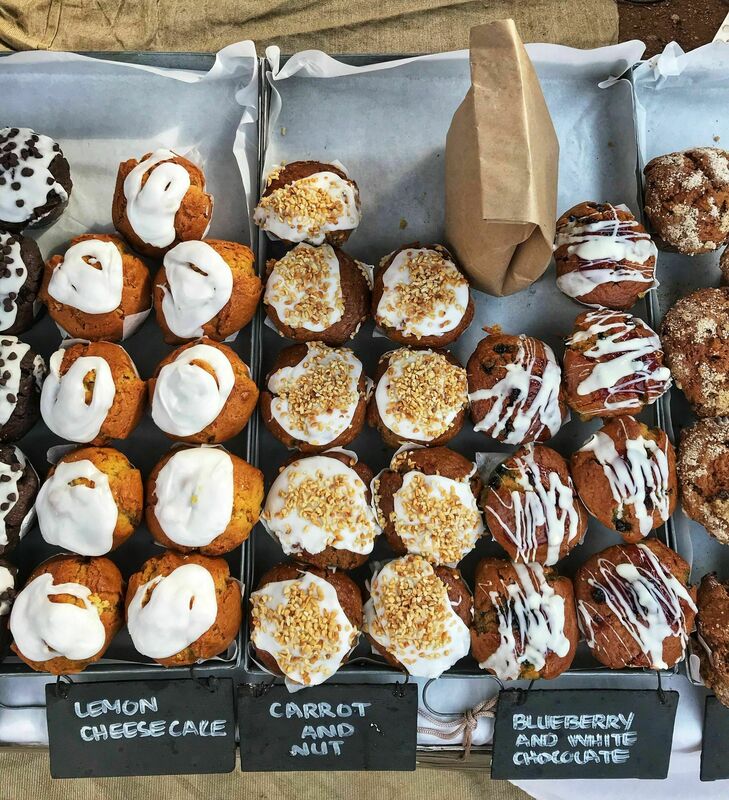 Get yourself breakfast or brunch at the Hazel Food Market open every Saturday 08:00 – 14:00, these muffins are a must try! If you are still keen for a more formal affair then head to Hussar grill for their seasonal 2 course lunch. Available from 12 – 5pm, you will be able to order a starter and main from their set menu for R130 pp. Kiss the Sunday blues goodbye with Burger Sundays at Turn ‘n Tender where you will pay R65 for a 200g beef burger with a side available from 4pm. Turn ‘n Tender is located in Menlyn Maine, Centurion or Midstream.